2015. The Whistling Ghost 3 to Minehead.. The Whistling Ghost 3 railtour, with GWR Castle 4-6-0 5043 Earl of Mount Edgcumbe. This tour ran from Birmingham to Minehead and return. 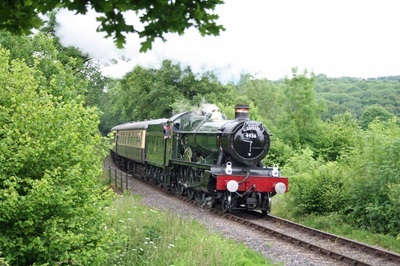 5043 hauled the train on the Tyseley to Bishops Lydeard legs, whilst GWR Hall 4-6-0 4936 Kinlet Hall hauled the train on the West Somerset Railway. 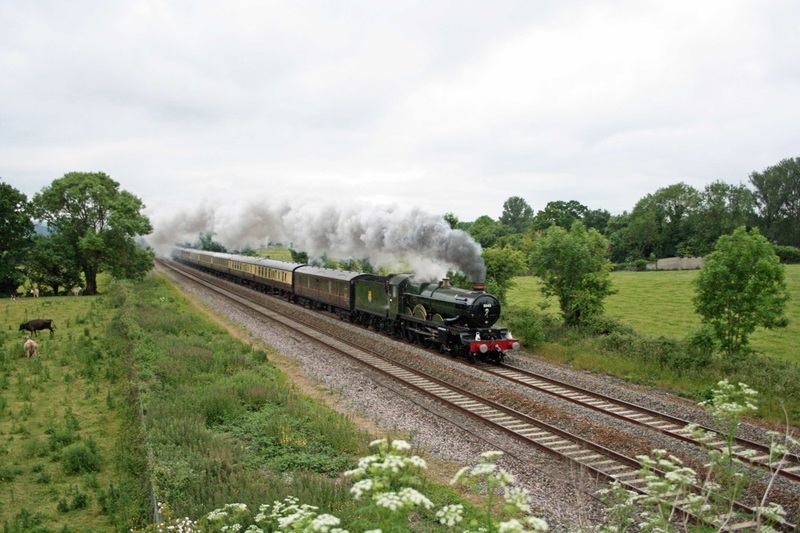 The photos were taken at Cogload Junction and Nethercott (West Somerset Railway).